Churchill delivers high performance products that we have all grown to love. 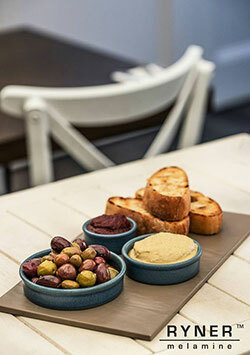 Whether it is ceramics, melamine, wood, cutlery or glass. 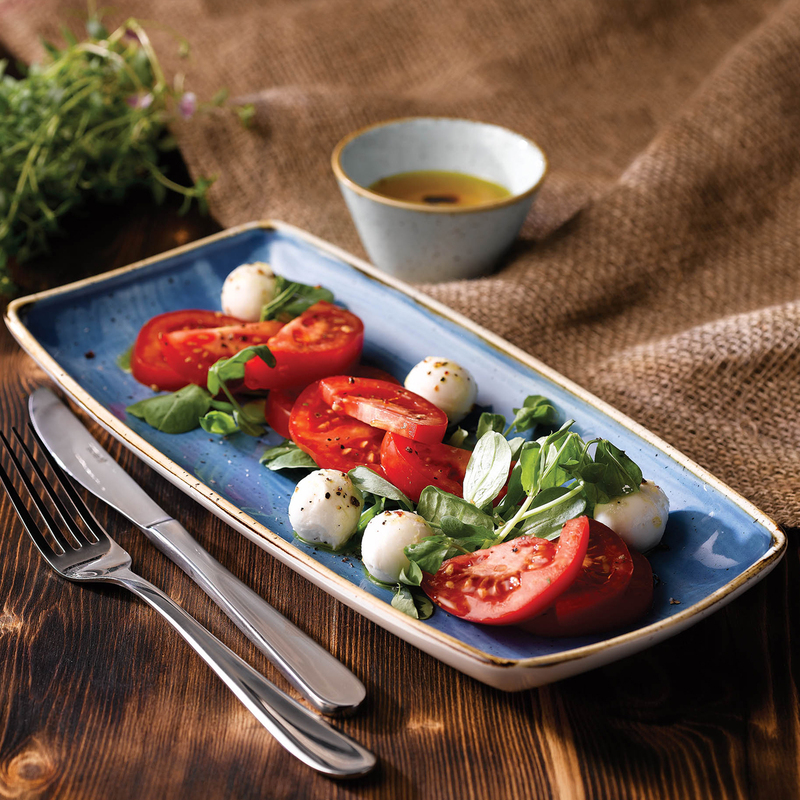 In an ever-changing global market Churchill stays as a preferred partner in the hospitality industry due to their innovative design in tableware. There is a long history for Churchill dating back to 1795 starting out in potteries and building a repeatable brand. 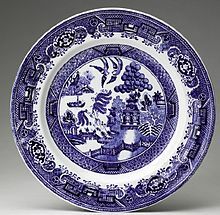 I am sure you are familiar with the Blue Willow Pattern created in 1818 and still in production today. It's one of a kind pattern known by many. First production of vitrified hotelware was in 1980 and the company was named number 1 in the UK Hospitality Market in 2001, it is no wonder that this brand is recognised today for it's strong manufacturing reputation. Success is one thing, traditional values and family history is also an important aspect this company holds onto. As the fastest growing hospitality brand in Europe in 2003 and the launch of new ranges and partnership with Riedel there was certainly a bright future in front of Churchill. In 2011 Churchill introduced glassware and cutlery and locates to a London showroom 3 times its capacity of its previous location. Churchill continues to stay true to it's brand and is proud of its relationships bringing opportunities to work with Jamie Oliver, Collier Campbell and designers like Alex Clark who works alongside Churchill offering creative flair and inspiration from her childhood in creations. Today we see Churchill embracing latest technology and global networks for distribution. Stretching out to bold new blends and designs like Moresque one of their newest pattern trends, offering a fresh and bright backdrop suitable to many worldly cuisines. An uplifting accent to any table top. Bold rims in Retro Blue are both striking and modern, along with stand out ranges like Stonecast and newly introduced Stonecast Patina. Hand painted offering you a stunning range to add to your overall presentation. The hospitality industry as a whole is ever changing and a company that changes with it is sure to succeed and have continued support . It is obvious this company love what they do, they stand by their values and strive to meet the exceptions of those they partner with. We are grateful to be able to supply quality products like those of Churchill to our customers and have such favourable feedback time and time again.